The Adamson Restaurant, Justerini & Brooks & Joseph Drouhin have come together to present an exceptional wine dinner. 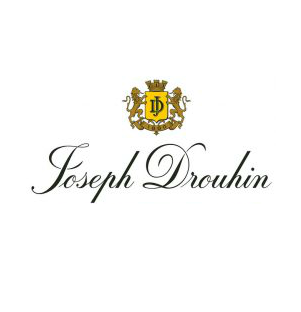 Guest will enjoy a champagne reception, canapes, four-course menu together with five different Burgundy appellations from Maison Joseph Drouhin. To reserve a table please call 01334 479191 or email us on info@theadamson.com Please notify us of any allergies or dietary requirements at the time of booking. This dinner is a special offer and cannot be combined with any other promotions.